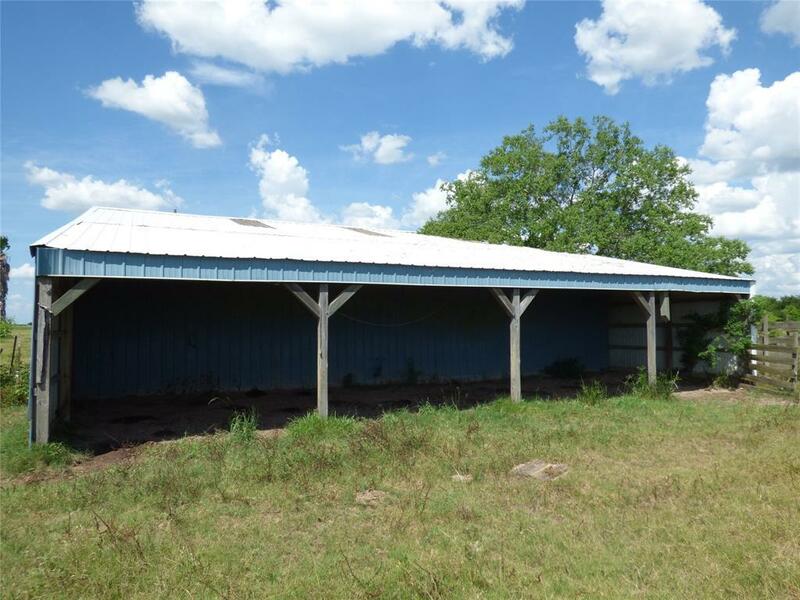 Property is currently being used as a working cattle ranch. 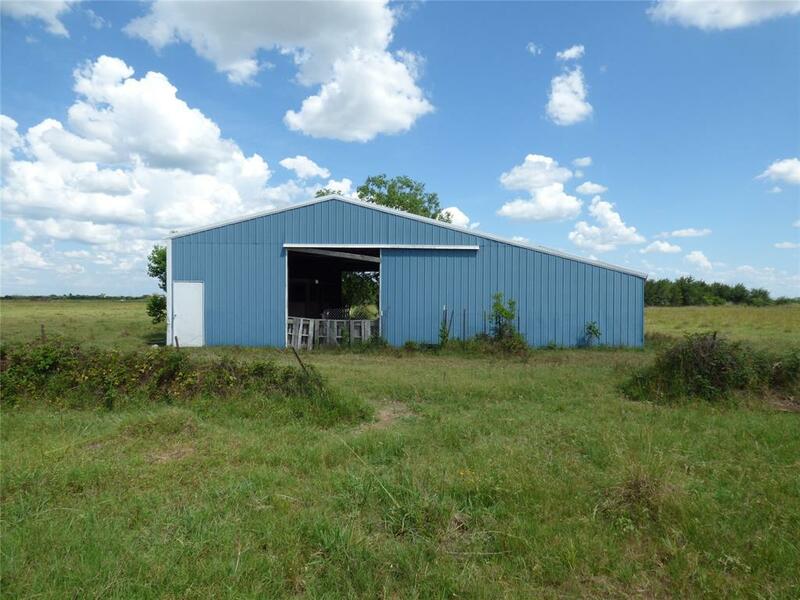 Large barn with horse stalls, storage area and attached loafing shed. Pens, pond, water well, septic tank and electricity in place. Fully fenced and cross fenced. RV Hook up available. 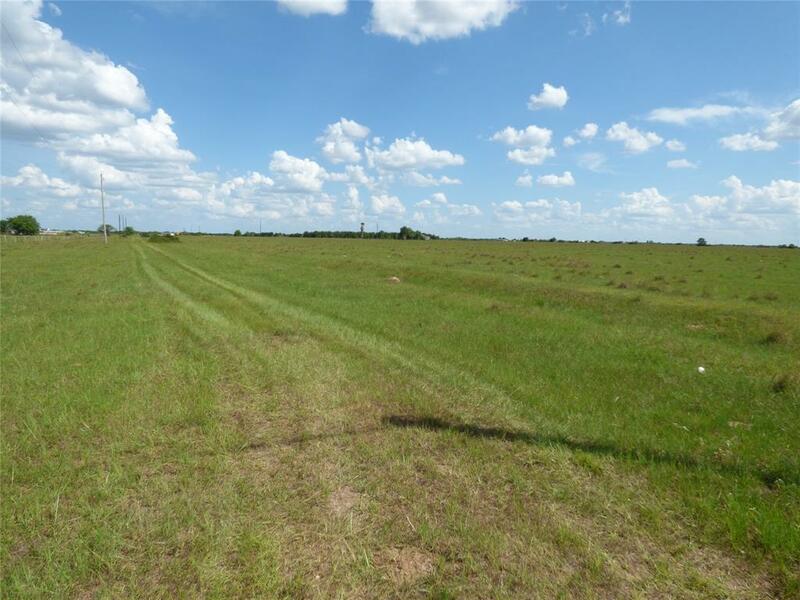 Easy access to I-10, FM 3538 and FM 3013. 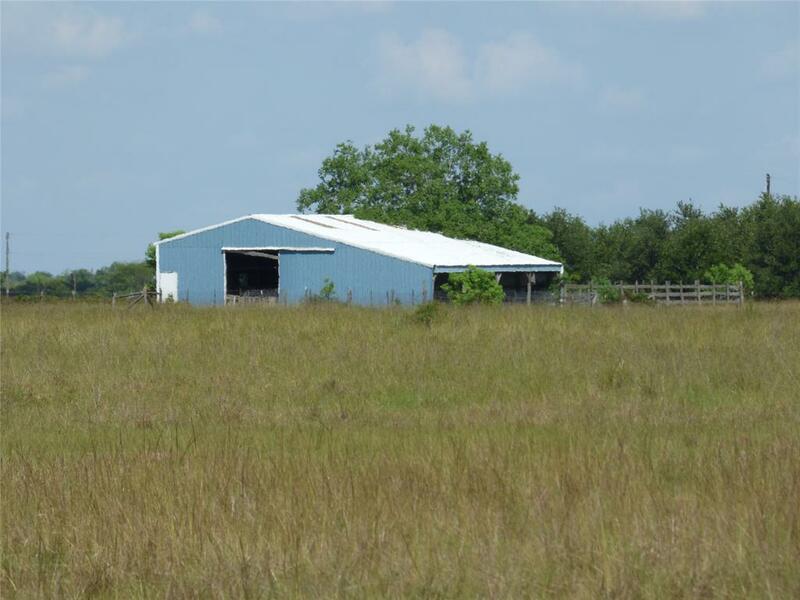 This property is perfect for raising cattle, horses, build your future dream home or development of your choosing.